The Daily Mail has reported that Harlequins are likely to appoint their first Kiwi coach in 17 years after Zinzan Brooke’s stint ended in 2001. 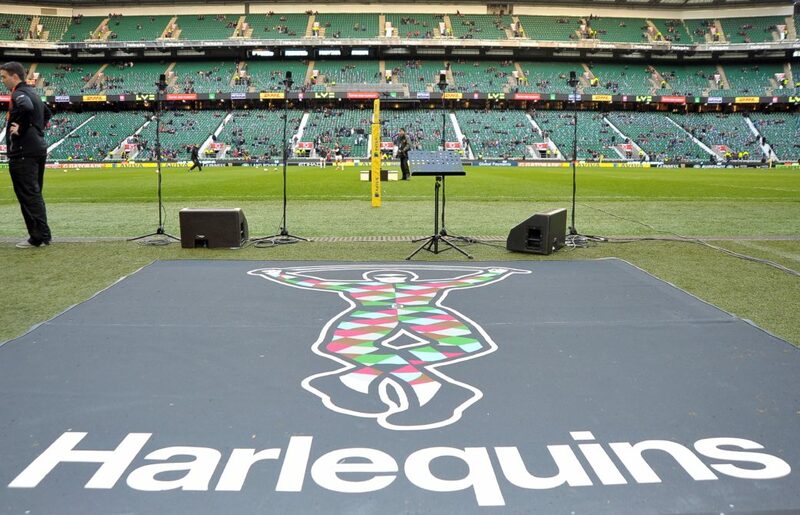 Quins, who announced a ‘strategic partnership’ with the All Blacks in March, will reportedly ask for advice and a shortlist of potential coaches from New Zealand. “This is new territory for New Zealand Rugby and this unique relationship will open some useful connections in that part of the world,” New Zealand Rugby chief executive Steve Tew said at the time of the announcement. “With its strong ex-pat community, London is of key strategic importance to New Zealand Rugby, and when you factor in our shared relationship with adidas, this cooperation agreement is a very natural fit.